At our office in Williamsburg, Brooklyn we treat every patient with an individualized approach. 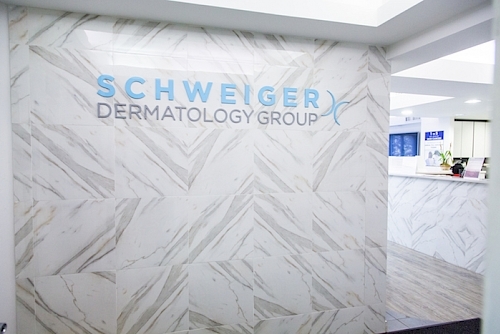 You don’t find our tailored care often with other dermatology practices. Our staff partners with the patient to devise a treatment plan that is right for your budget and lifestyle. Our dermatologists in Williamsburg have received advanced training in both cosmetic and medical treatments. We utilize the most cutting edge treatments and have our fingers on the pulse of the best and latest anti-aging therapies and progressive techniques in skin rejuvenation.